Tewksburybusiness.com is Tewksbury Business Directory helping promote Tewksbury MA Area small Businesses. A Business Directory that can help promote your local small business and help customers find you online. 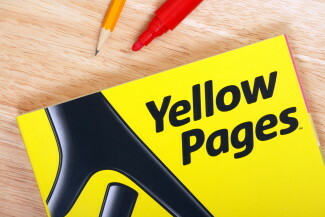 Our directory Yellow Pages also promote your business on all major social media resulting in increased traffic to your website and sales growth.